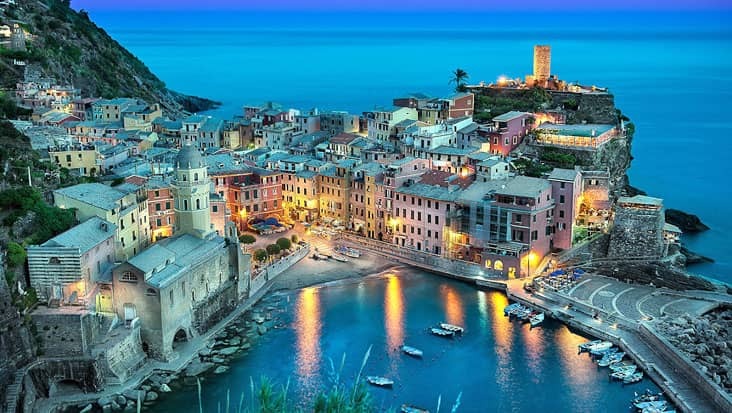 Portofino to Genoa and The Tigullio Coast Shore Excursion: A Mixture of Medieval Richness and Natural Beauty Explored in Chauffeur Driven Mercedes Sedans. The coastal lifestyle of northern Italy is quite fascinating. There are several exotic towns & cities which are full of breathtaking locations. Portofino is one such area which houses a magnificent harbour. The scenic beauty of this town would surely stun your senses. You have to give time in order to explore Portofino and other fabulous regions in northwest Italy. Benvenuto chauffeur service offers luxury vehicles that are perfect for long distance travelling. 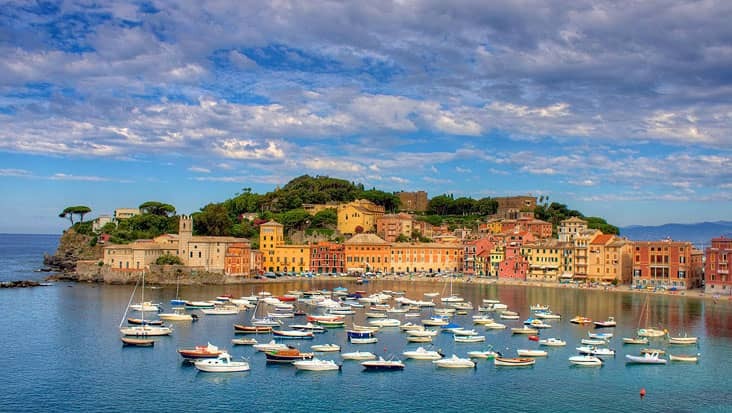 Portofino to Genoa and The Tigullio Coast Shore Excursion will keep you excited and mesmerized throughout the journey. 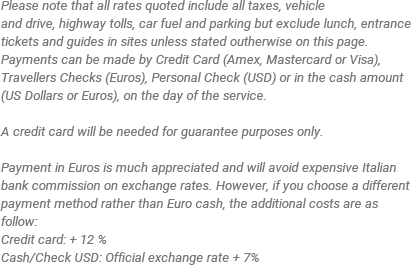 The tourists can select Mercedes & VW vehicles for this ride that makes our service so exquisite. This trip would be completed in eight hours covering all the major highlights. 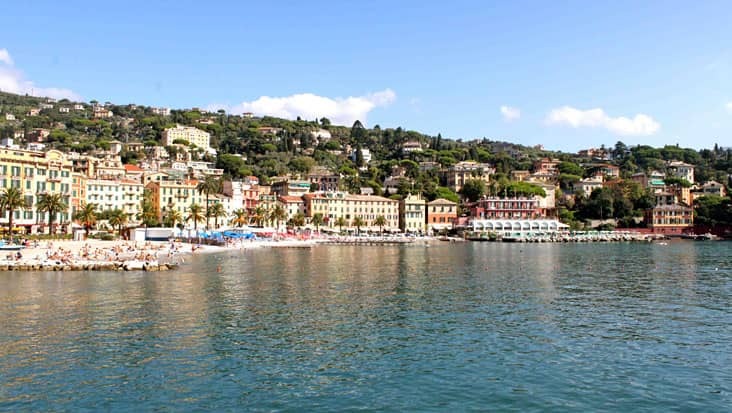 You would be picked from the port and the chauffeur will cruise to Santa Margherita. This area is filled with medieval streets that are very impressive. You can also visit the fashionable shopping center active in Santa Margherita. The drive will further proceed to an uphill section examining olive trees and stylish villas. 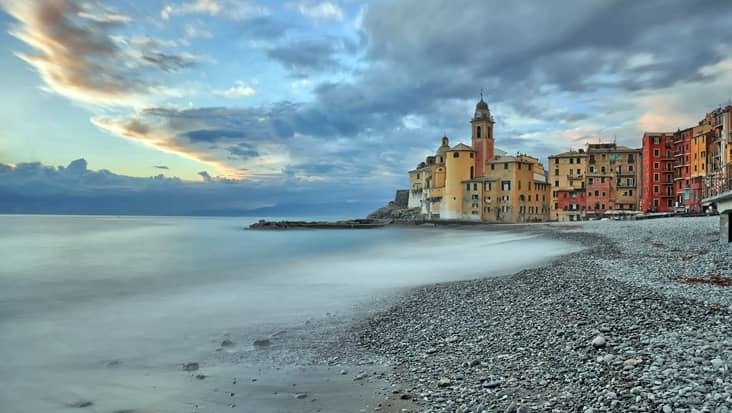 The tour will lead you to Camogli where you can savor the classic Focaccia al formaggio. This melted cheese bread is very popular among the locals as well as tourists. Palazzo Ducale, Saint Lawrence’s Cathedral, the Opera House etc. are tagged as the famous landmarks that would be visited during this ride. 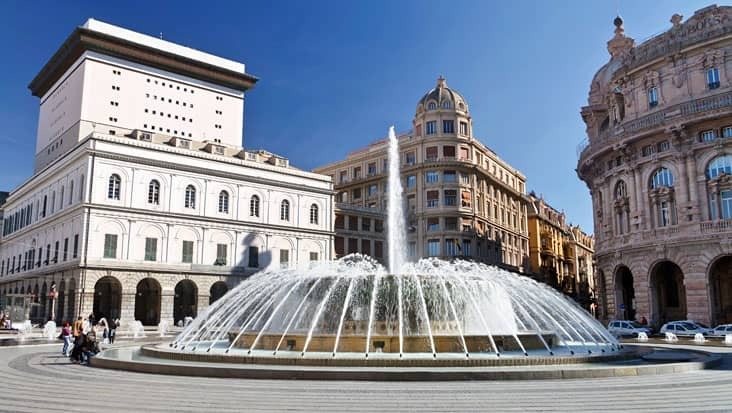 The Royal Palace and Christopher Colombo’s house are two prominent sites which shouldn’t be skipped if you are visiting Genoa. The chauffeur hired from our service will fulfill all your needs without any discomfort. Our service offers English-speaking chauffeurs for Portofino to The Tigullio Coast and Genoa Shore Excursion. This would help you learn about all the major attractions directly from the driver. These professional chauffeurs are well trained with the native routes which allow them to cruise smoothly without any delay. This trip to Tigullio Coast and Genoa Shore can be managed in rich vehicles. Our service owns Mercedes S-Class and E-Class sedans that are glorious rides perfect for accommodating a total of three passengers. Minivans and minibuses can also be hired by paying a higher price. The tour package cost also varies depending on the number of travelers.